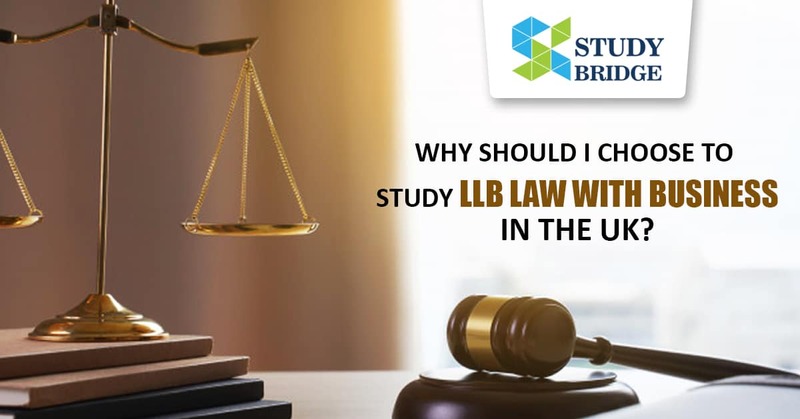 Home » Blog » Why should I choose to study LLB Law with Business in the UK? The world of law and business works hand-in-hand towards successful business management. The law provides the framework for successful enterprise as well as the means of redress when conflicts arise. You will be provided with a range of core modules that will help you appreciate both roles. The course is designed to provide you with a number of job-based learning opportunities. After graduating, you can progress to the legal profession as a trainee with a law firm to qualify as a solicitor. If you do not choose a legal career, these skills and experiences are often used for employment in finance, management or journalism or with international organisations. 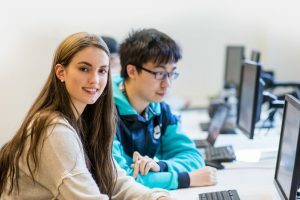 Students are taught about the core areas of law and business management and the skills required for both, so they have two different careers to choose from when they graduate. Today, however, law and business are increasingly overlapping, so that all the knowledge and expertise procured from the degree are beneficial whatever career they choose. This degree is ideal for those who want to work in a broad field from shipping and marine law to insurance, commercial property, employment, and corporate law. Corporate lawyers advise on and implement M&A or investment mergers and acquisitions. They advise firms on buying or selling other firms and help them raise funds. Business law graduates are very commonly unwilling to take up the law as a profession. Instead, they might want to pursue careers in topics such as banking/accounting/finance/consultancy, etc. where the degree offers an excellent preparation again. It is increasingly common today in law to find small firms company that specialises in a particular area of law or industry such as media, sports, intellectual property, technology tax or employment law. These specialised companies rely on clients as experts in their field, do not require lots of capital to start up and are therefore both possible and profitable for a new business. Some open up their own business in an unrelated field, but where knowledge of law like management consulting firm, human resource or marketing would be very helpful. For the purposes of becoming a solicitor or barrister, the law/business course is a qualifying degree. 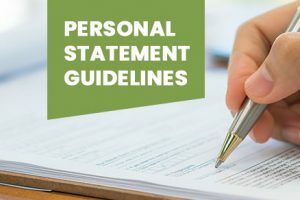 To qualify as a Solicitor or Barrister, an additional one – year (full – time) or two – year (part-time) professional training course is required. This course has many choices, but the law/business graduate is likely to choose choices relevant to their future career, such as corporate finance/fusions and acquisitions/investment law and so forth. Alternatively, students can take a postgraduate degree in Law [LLM] and they can choose an even more specific field of law such as global trade, tax or property law where careers are highly rewarding and highly paid once more. The alternative in business management is to take an MBA that leads to top management careers such as CEO or Chief executive. GCE A Level: 120 UCAS points from GCE A Levels or equivalent. This course is government funded and you might be eligible for Student Finance.